Hey, managers. Think of it as your traditional wall-mounted punch clock—minus the expensive hardware! Open and manage time clock kiosks to track employee time punches, from the device you pick. And forget tedious manual entries; clocked hours and breaks are sent to your timesheets automatically. • Your employees clock in and out from the terminal you create on any tablet or phone. • Photo capture feature; great to see who actually clocked in. • Fast, fool-proof PIN-based clocking. • Convenient in-app employee schedule. • Create, edit, and delete your kiosks on the spot. • Supports as many locations, job sites, and positions as you need to manage. • After capturing clocked hours, your timesheets in Agendrix are ready to review and export to payroll. Got questions? Experiencing technical difficulties? Email us at support@agendrix.com or contact our support team via the live chat. • Fix an issue where picture preview would sometimes be black. 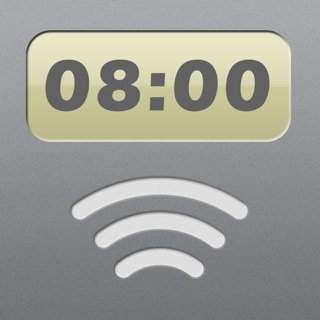 • Clock screen (keypad) is now better adapted for smaller screens.